LOVE LOVE LOVING what mambi Design Team member April Orr has done with her September monthly spread, and we're happy to be sharing it with you all this morning. April sticks to the color scheme of black | white | bright blue, and adds fun stickers and hand-drawn elements. 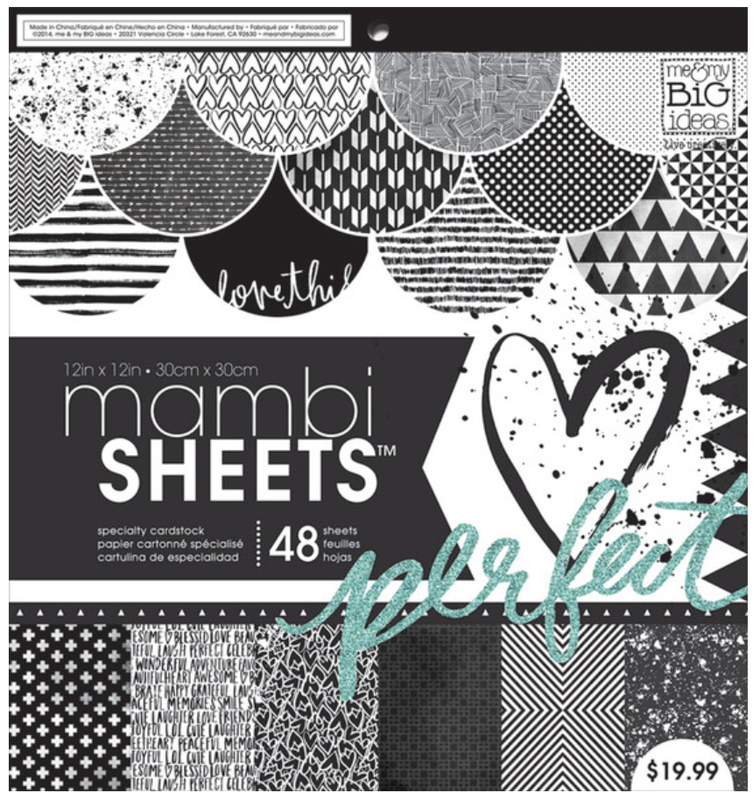 "I had fun playing with circles and my favorite black & white mambiSHEETS of paper. I used a brush marker to make dots and lines, as well as a few stickers to highlight important events of the month."